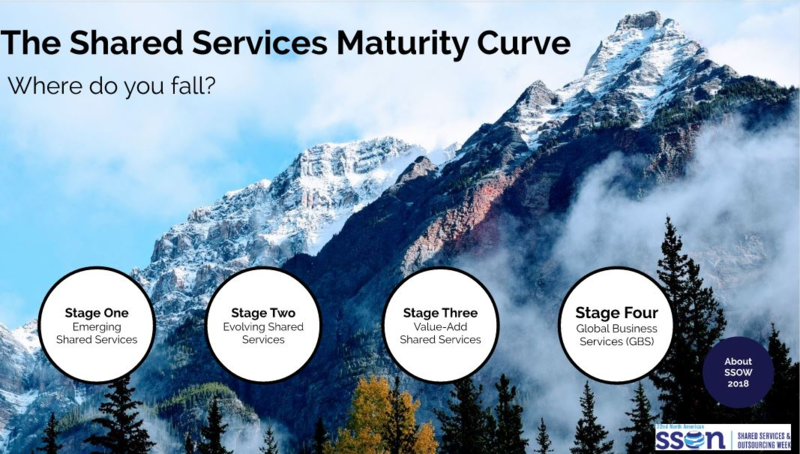 The Shared Services Maturity Curve: Where Do You Fall? In this interactive report, travel through the four levels of shared services maturity (Emerging, Evolving, Adding Value and GBS) to find out where you currently fall and what you need to do in order to advance your SSO to the next level. If you have any questions or are having trouble viewing the presentation, email us at enquiry@iqpc.com to let us know and we’d be happy to help!